On a flight to Dallas a few years ago, I sat on the plane next to a lovely woman, married twenty-three years. 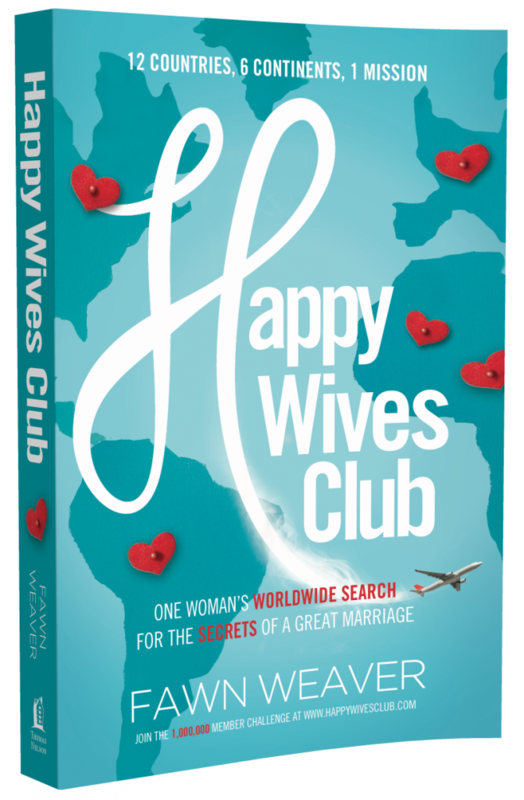 We immediately struck up a conversation and at the forefront, of course, was the Happy Wives Club. 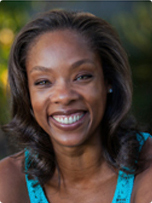 I told her about my book and how I traveled to 12 countries and 6 continents, interviewing couples married at least as long as she and her husband, to deduce the common denominator among the happiest ones. As you can imagine, she then had a ton of questions. She wanted to know as much as possible about what I’d discovered during my travels. Teaming up and becoming a formidable foe of the challenge rather than allowing the problem to turn them against one another was the answer. But it wasn’t just that. It was also a particular outlook. 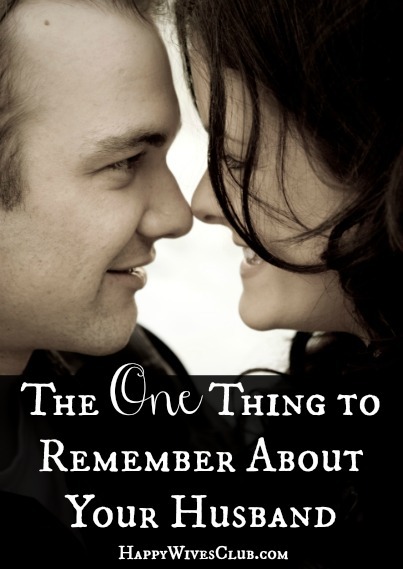 I shared with her how my husband and I, in all our years of marriage (thirteen now), have always concluded our phone calls with “I love you” and never walk out of the house without telling the other how much they are loved. 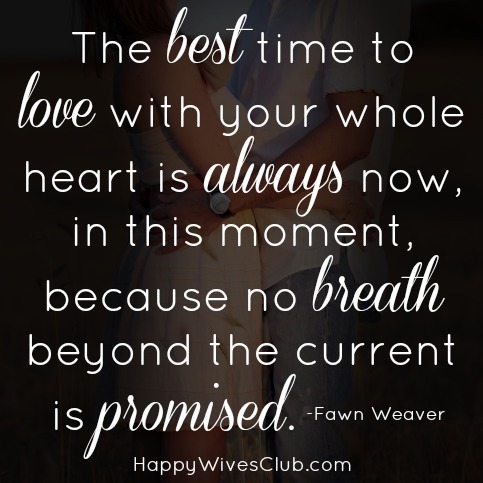 Yes, we’re corny and incredibly mushy but we also recognize the present moment is all we have. “I lost my husband to cancer almost 2 years ago. We had a great marriage with all the ups and downs but with lots of love, laughter and hope for the future. 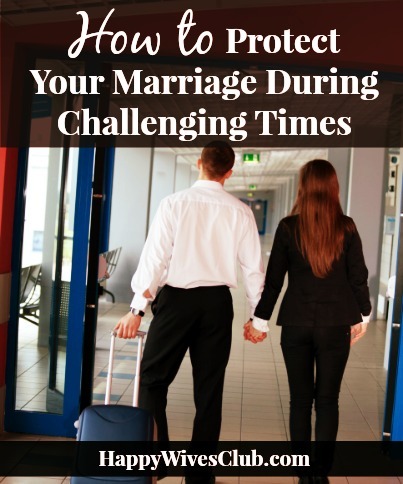 I can say that you have to truly cherish your life together because there may be a day that comes when you are apart and you will want to be proud of your marriage and how you treated your spouse. 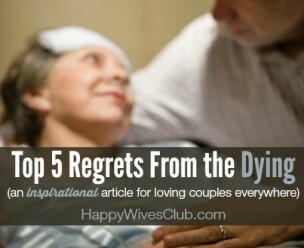 I meet fellow widows/widowers that are haunted by their regrets and it is very difficult for them to recover and live life again. You can weather every one of life’s storms…as long as you stick together and love fully each moment of every day. 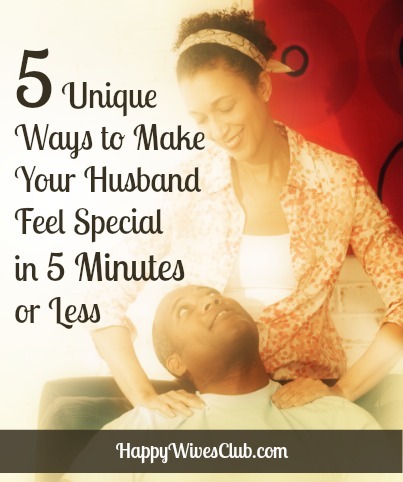 I’m striving to have a regret-free marriage. What about you?